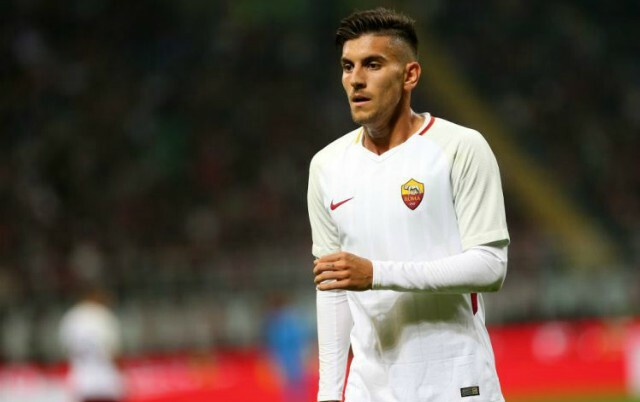 Man United could reportedly be set to reignite their interest in Roma and Italy midfielder Lorenzo Pellegrini in the winter transfer window. This is according to the Sun, who note that the Red Devils had the 22-year-old down as a target this summer, however Jose Mourinho’s side never actually made a serious move for the Roma star. 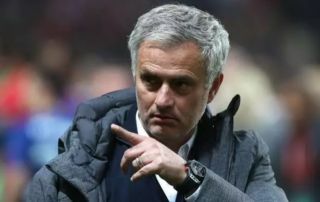 The report also states that a centre back will be Man United boss Mourinho’s main priority in the January window, something that means the club may not make a move for Pellegrini straight from the get-go in the winter transfer window. With United struggling somewhat so far this season, Pellegrini could be a great signing for the club should they still be in a similar situation come January. The 22-year-old has a fantastic engine on him, and would definitely be a player who would help United get the best out of world class superstar Paul Pogba. The Italian’s stamina and aggression would be a huge asset in United’s attempts to break up their opponent’s play, with these attributes also allowing Pogba to take up a more advised role in Mourinho’s side. The Sun haven’t mentioned a price for Pellegrini in their report, however no matter what it is, United should definitely go back in for a player who could easily help get the best out of some of the club’s more talented superstars.